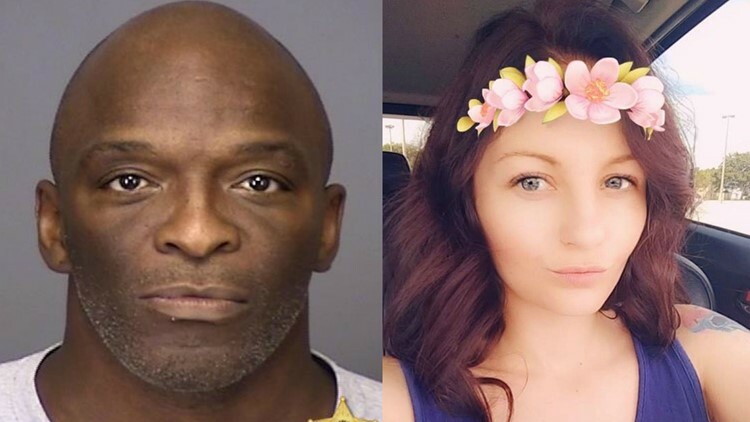 TAMPA, Fla. — A man is wanted for murder after a 28-year-old Sebring woman's body was found behind a dumpster in Tampa. The remains of Laura Pietscher were located on Oct. 19 on North 15th Street between East 31st Avenue and East Lake Avenue. She was last seen alive in Sebring. The Highlands County Sheriff's Office says she went to Tampa with 48-year-old Gary Tyrone Danielle, who is now accused of her murder. The sheriff's office and the U.S. Marshals Service are both pursuing him and believe he may be in the Highlands County area. Investigators say forensic evidence linked Danielle to the murder. Anyone with information about his location should contact Det. Trey Marley at 863-991-2202 or tmarley@highlandssheriff.org. Tipsters may also provide information anonymously by calling Heartland Crime Stoppers at 1-800-226-TIPS or by clicking here.